1985 Founded the Eastern Ontario Mustang Owners Club, Kingston, Ont. 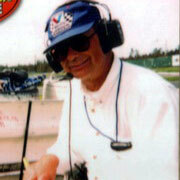 1994 to 2001 Motorsports Marshall with CRCA and MMS in Ontario; worked 137 races over those eight years. Licensed member of Canadian Automobile Sports Club. 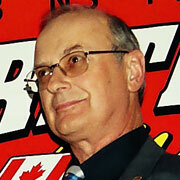 2003 Treasurer for the St. Lawrence Auto Club, Kingston, Ont. He owned some 50 cars that he maintained over the years. With six of these, he participated in many parades, charity events, weddings, graduations and car shows in four provinces and three states.